Another two words: SHARE PLEASE! ^just noticed location says China….. am just here in Pasig… wonder why that happened??? 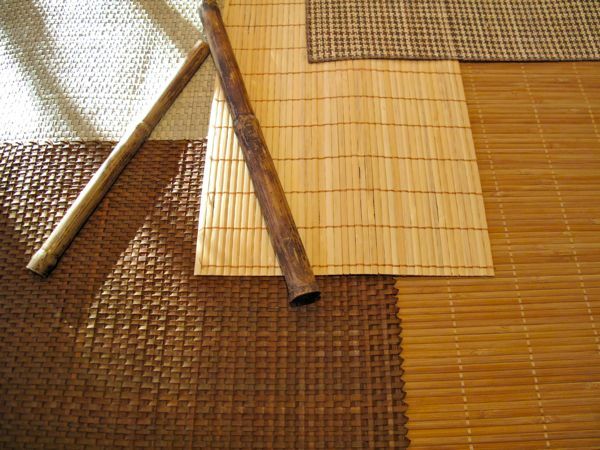 Choosing shades/blinds or choosing placemats! Preparing for a picnic lechon ! I give up, MM. I have been looking at this photo the last 3 days and could not come up with anything. I scrolled right down to this comment box so I have not read any of the above comments. And since I have given up I will now read what the others have to say. I guess I don’t have any imagination. Creative or otherwise. CONTEMPLATING OF MAKING “PUTO BUMBONG”? Hmmm… you seem to be in the mood for making your own placemats? MM, when will you reveal what you were doing here? Venturing an answer will only repeat what have already been said by all the above readers. So I’ll just choose the funniest guess–Barang, “covering hole”! LOL! MM, what’s the correct answer? Merry Christmas to All! One more try. Christmas nativity theme??? When is the big reveal MM?